Wetlands are being lost three times faster than forests, and the impact on accelerating climate change could be devastating, the Ramsar Convention has warned. 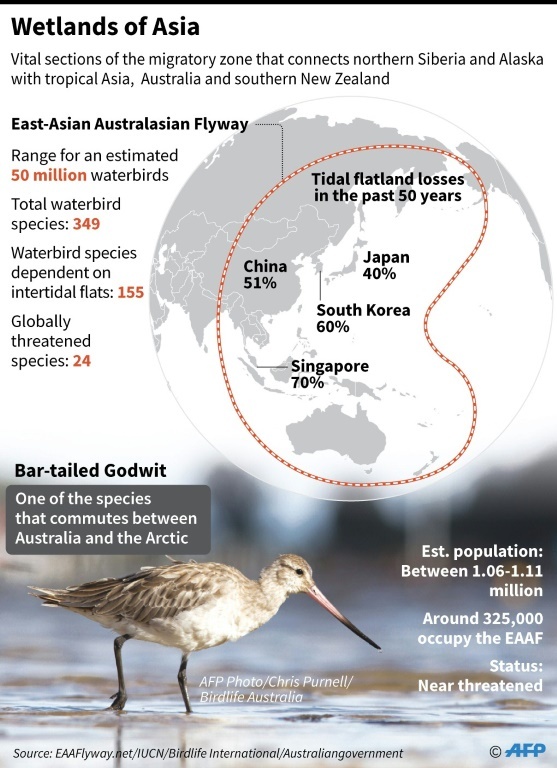 LIFESTYLE NEWS – Wetlands, among the world’s most valuable and biodiverse ecosystems, are disappearing at alarming speed amid urbanisation and agriculture shifts, conservationists said Thursday 27 September, calling for urgent action to halt the erosion. The 88-page report found that around 35 percent of wetlands – which include lakes, rivers, marshes and peatlands, as well as coastal and marine areas like lagoons, mangroves and coral reefs – were lost between 1970 and 2015. Climate scientists have long warned of the threat of so-called positive feedbacks – a vicious circle of global warming – but their fears have focused primarily on the potent greenhouse gas methane seeping from thawing Arctic permafrost. 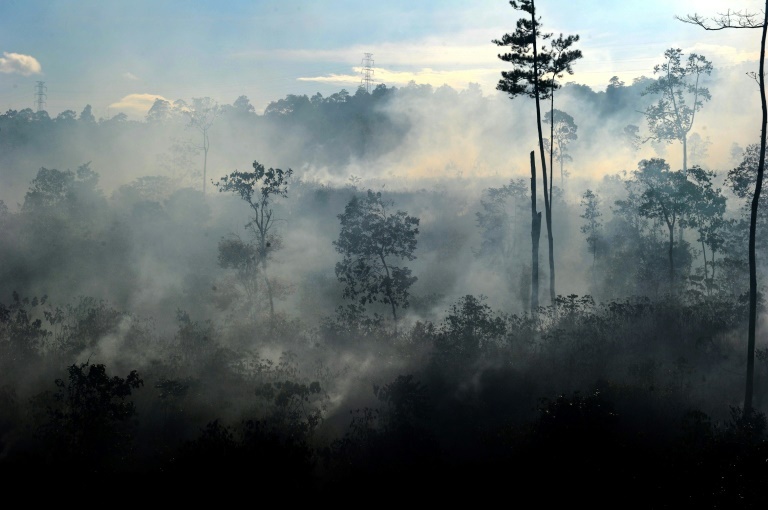 Peatlands, such as these in Indonesia, store twice as much carbon as the world’s forests, even though they cover just three percent of all land surface.